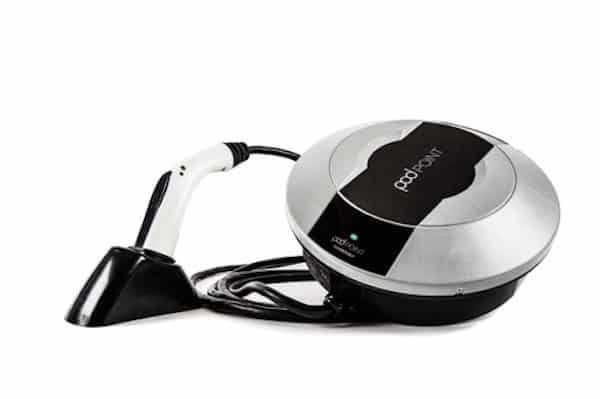 Earlier this month, London-based POD Point launched a crowdfunding campaign on Seedrs to raise £1.2 million for its network of electronic car chargers. 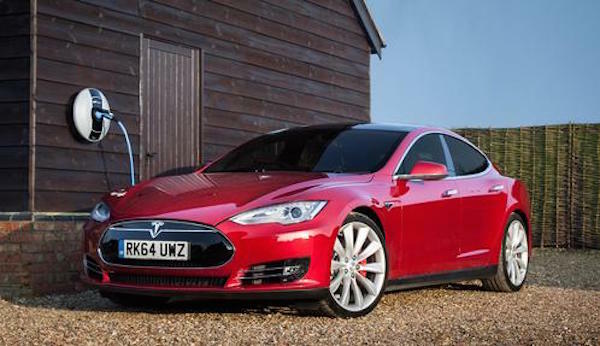 According to its campaign website, POD Point has designed and manufactured electric vehicle (EV) charge points that are able to be used in the home and for public use. The charge points are connected to the startup’s cloud based management system, which enables recurring revenue from the network. With the “Pay as You Go” system, POD Point collects revenue from EV drivers each time they are using the POD Point device. EV drivers are to use their smartphones to start, stop and pay for charging. The company then shares this revenue with their hosts. POD Point also has a patent pending Carbon Sync product that is expected to allow the company to sell load shedding capacity to the assist in the stabilization of UK”s electrical distribution grid. Quartz reports that Sainsbury’s, a big supermarket chain, has installed 176 chargers at its stores across the country. Heathrow and Gatwick airports also use Pod Point chargers. CEO of POD Point, Erik Fairbairn stated that the supermarket’s model encourages charger installation in the precise areas where there is demand, as spotted by stores or keen-eyed entrepreneurs. The chargers in high-traffic public places will help alleviate “range anxiety,” meaning the feature of running out of juice before finding the plug point. 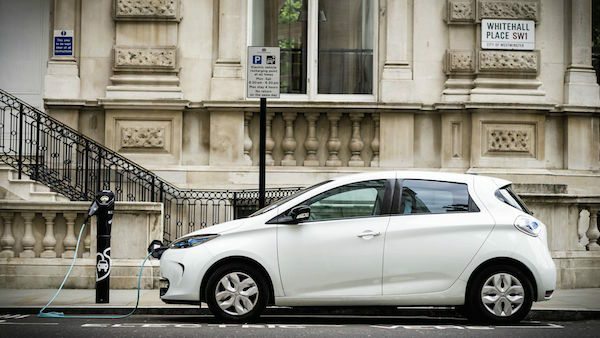 During its time on the crowdfunding platform, POD Point has not only surpassed its initial goal, it has raised £1,247,700 and is offering 7.14% in equity. This entry was posted in Uncategorized and tagged car charger, electric vehicle, erik fairbairn, london, pod point, seedrs, uk. Bookmark the permalink.